Does Selene makes an appearance in this novel? I’m afraid Selene isn’t born for another three hundred years. 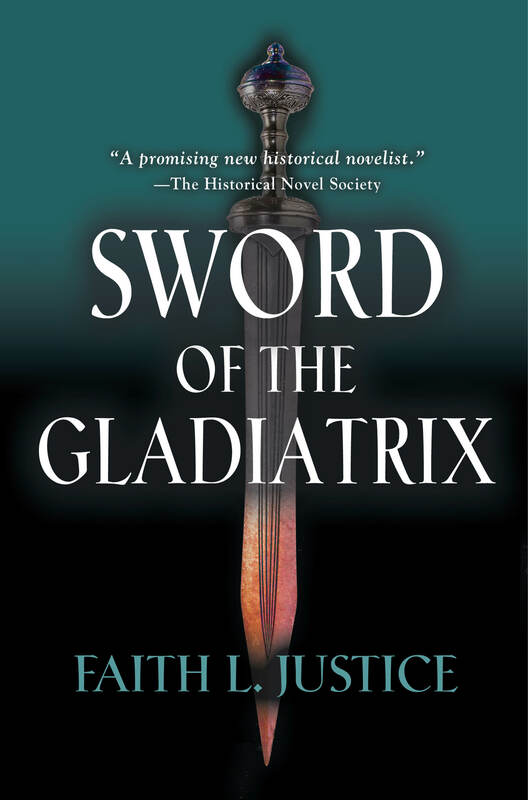 I do hope to do a sequel or two with her in the near future, as soon as I finish the sequel to Sword of the Gladiatrix and the companion books of another novel I’ll have out later this year. I was thinking about having make an appearance or two in those books (set in the same time frame as Selene of Alexandria), but didn’t want to nail her down to any one place or time before I wrote her story. Good look with your new book! Thanks, Bernard! Sorry I haven’t gotten back to you on the Hypatia material. As you can see I’ve been extremely busy these last few months.